KOREA is coming to BLOCKSPACE! BLOCKSPACE select individuals and entities as a BP that have proven technical competencies in blockchain industry, or who are actively promoting the blockchain technology. 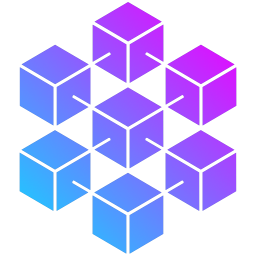 The BLOCKSPACE is a company which is specializing in Block Production to focus on solving real challenges in the world. This proxy is not voting for any block producer candidates.